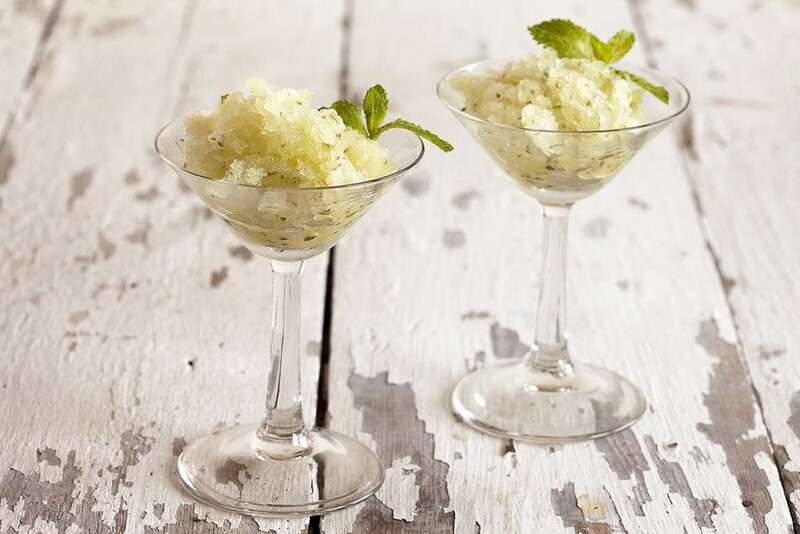 Sugar-free minty melon granita is very refreshing. No added sweeteners at all and ready in just 10 minutes. Great for any summer day.